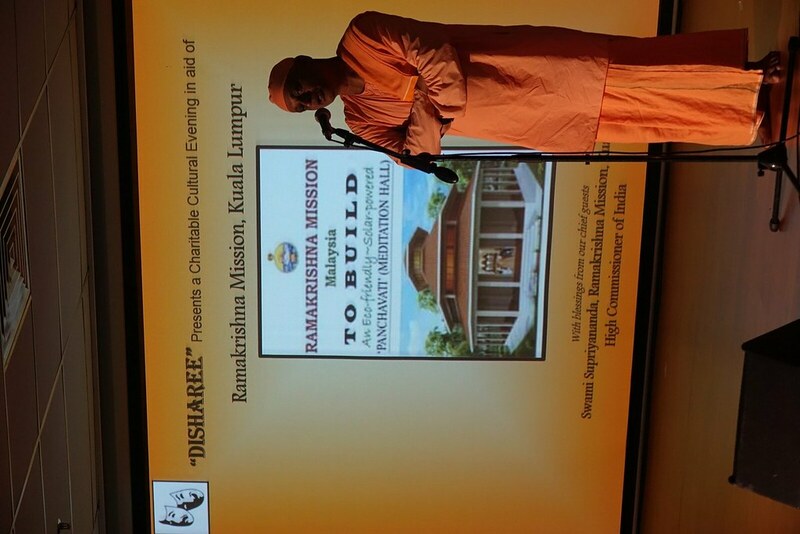 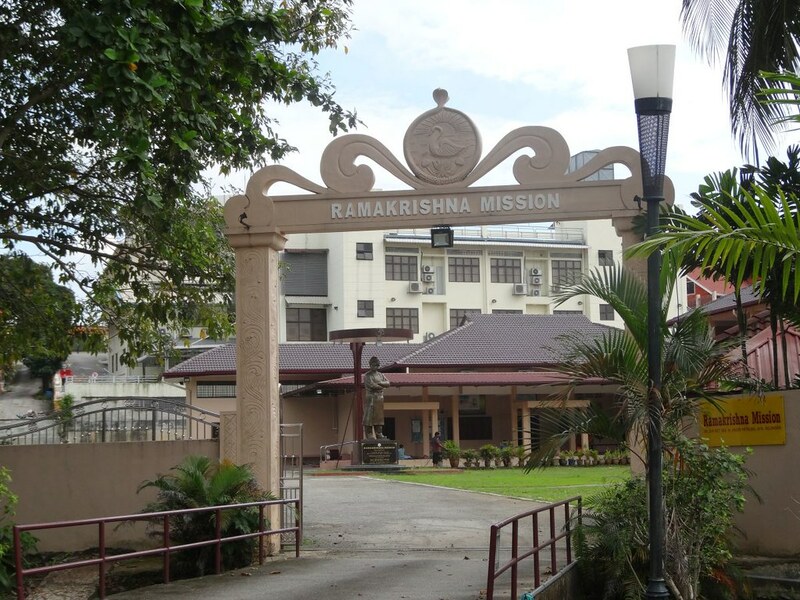 The ashrama, situated near Kuala Lumpur, was started in 1977 and made a branch of Ramakrishna Mission in 2001. 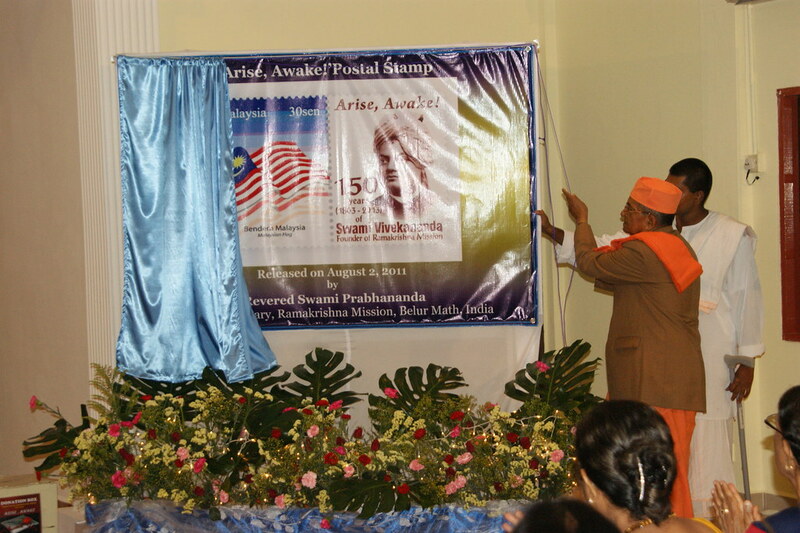 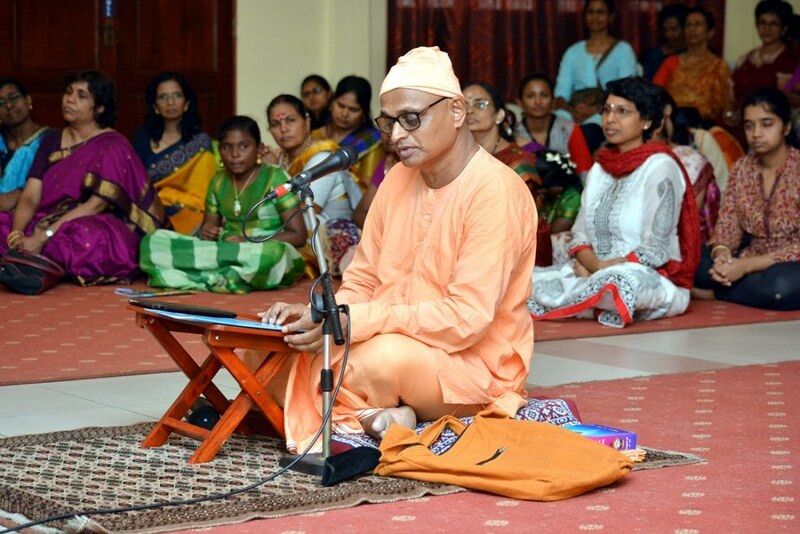 Swami Supriyananda is its President. 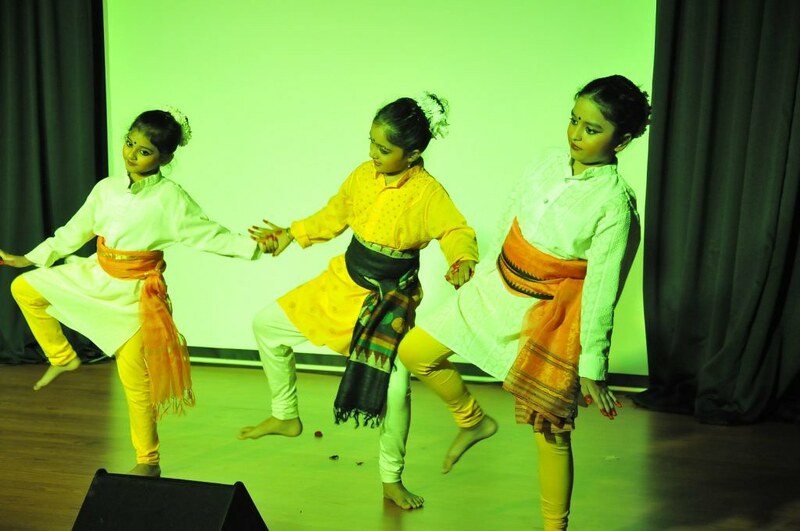 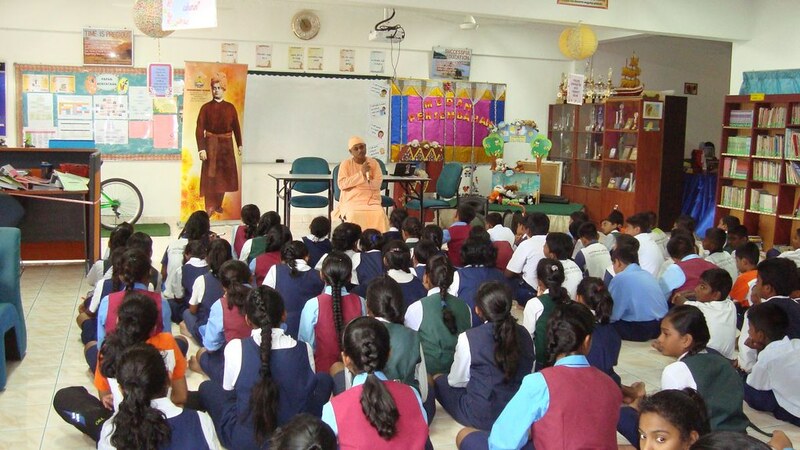 Vivekananda Bala Vihar – a cultural centre for children. 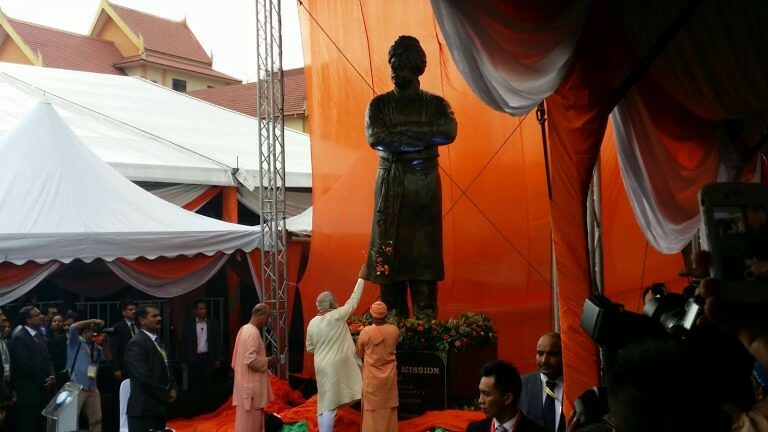 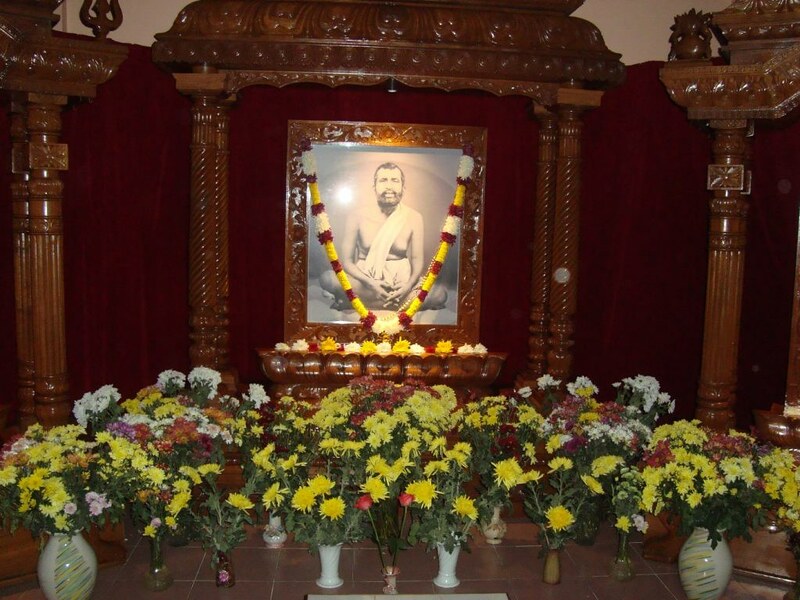 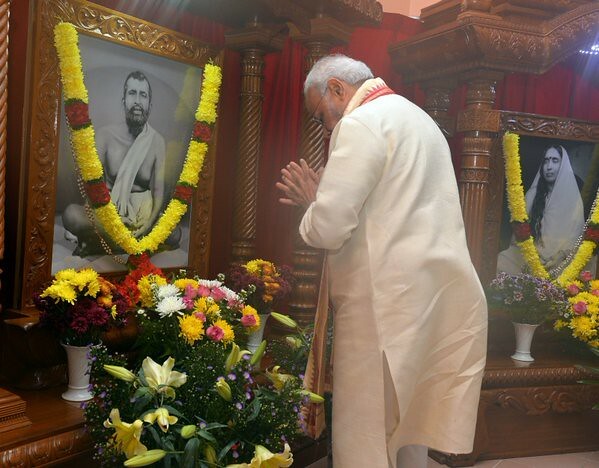 A pictorial exhibition on the life and message of Sri Ramakrishna, Sri Sarada Devi and Swami Vivekananda. 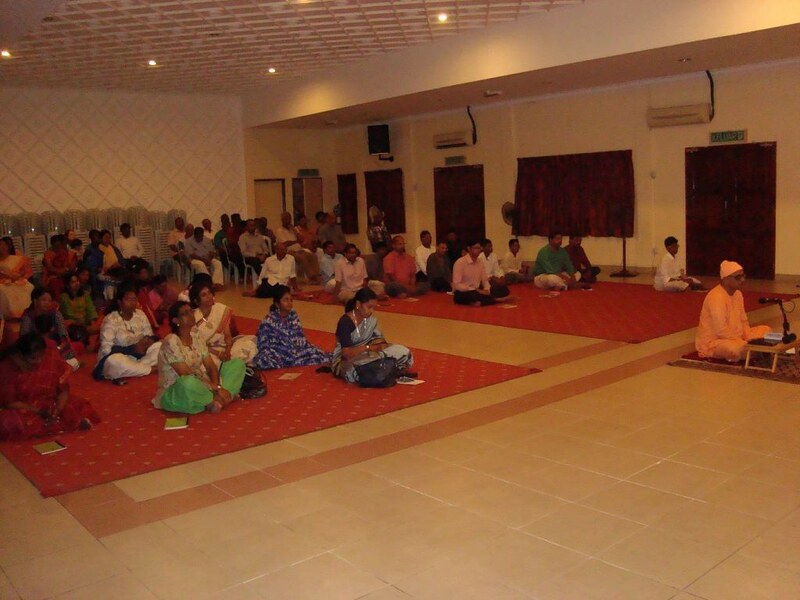 Personal interviews and spiritual counselling. 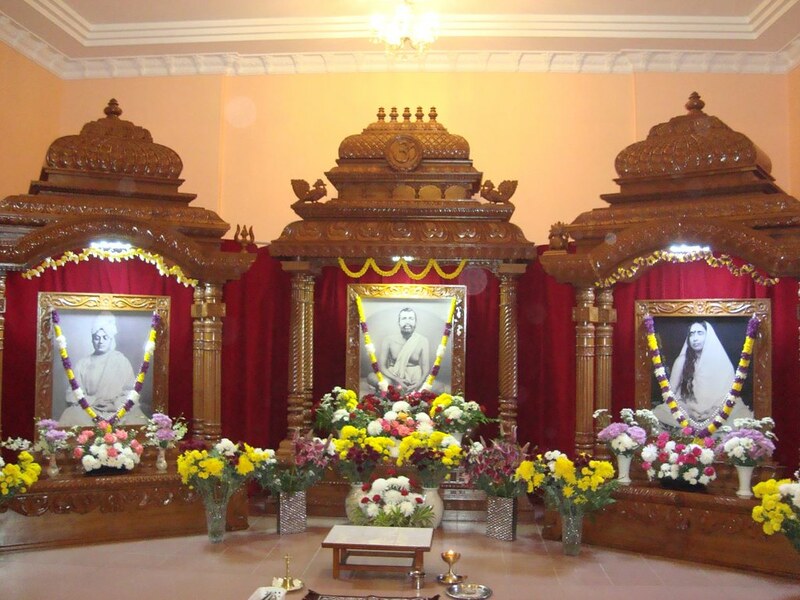 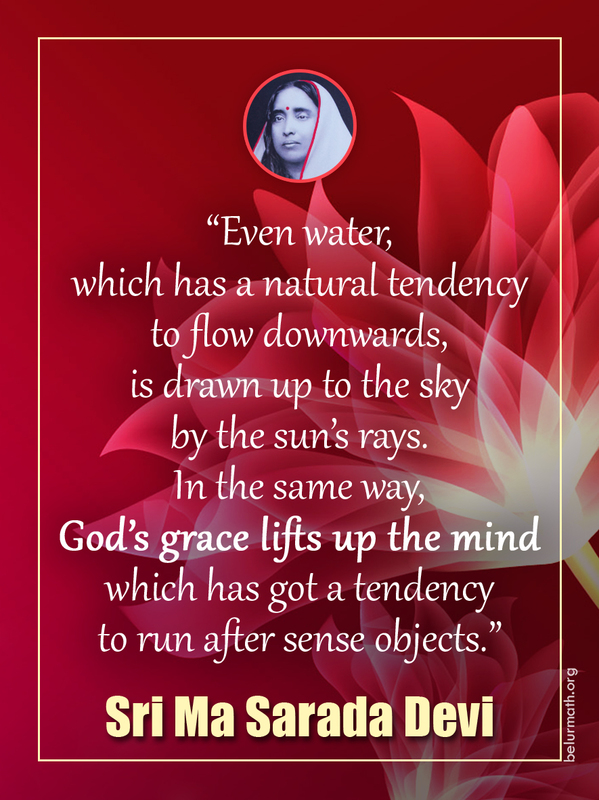 Celebration of the birthdays of Sri Ramakrishna, Holy Mother Sri Sarada Devi and Swami Vivekananda, and also some other religious festivals. 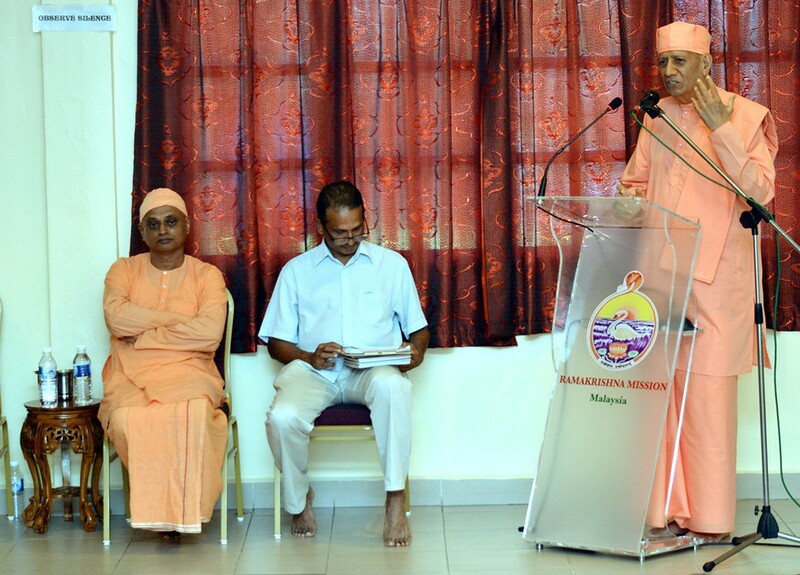 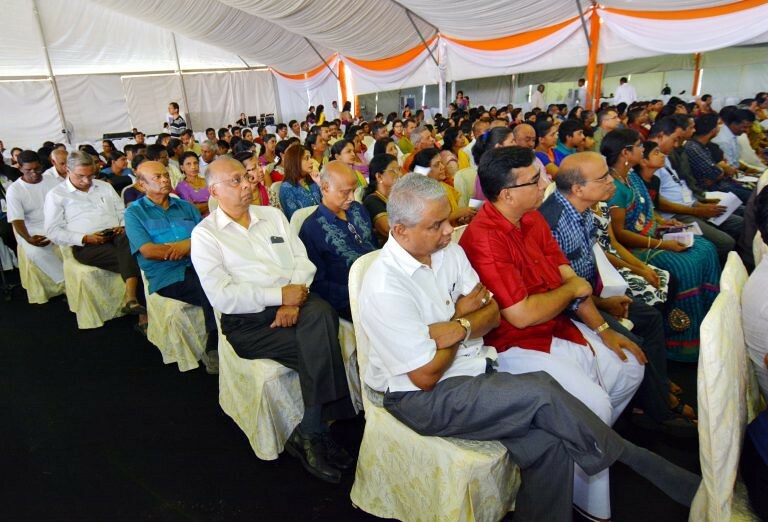 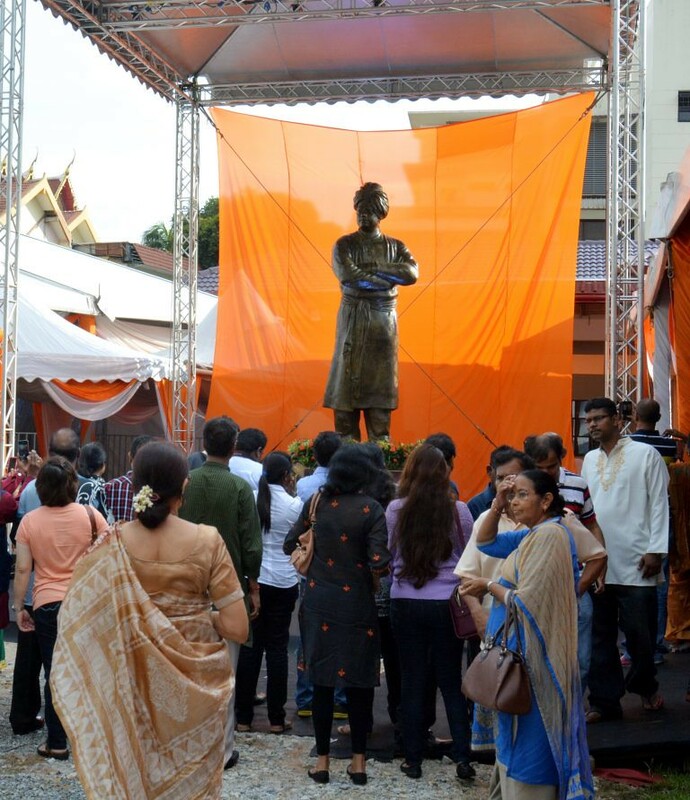 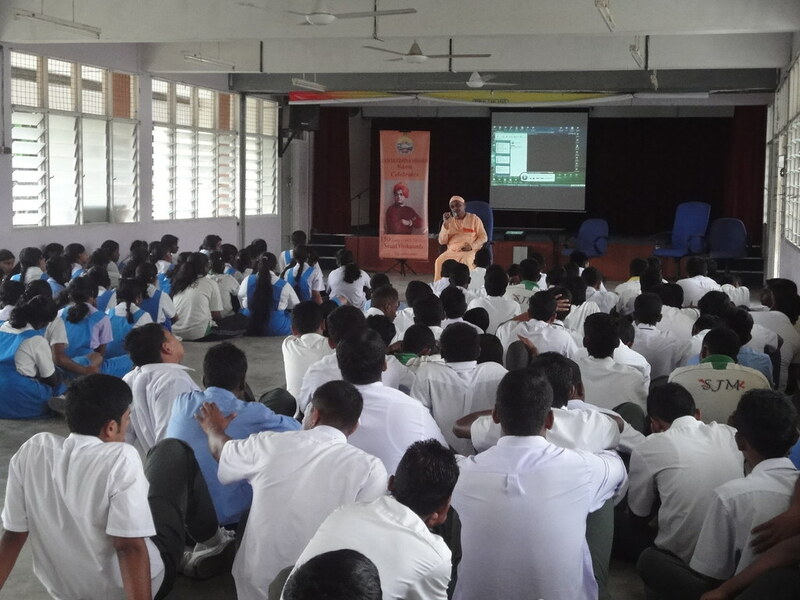 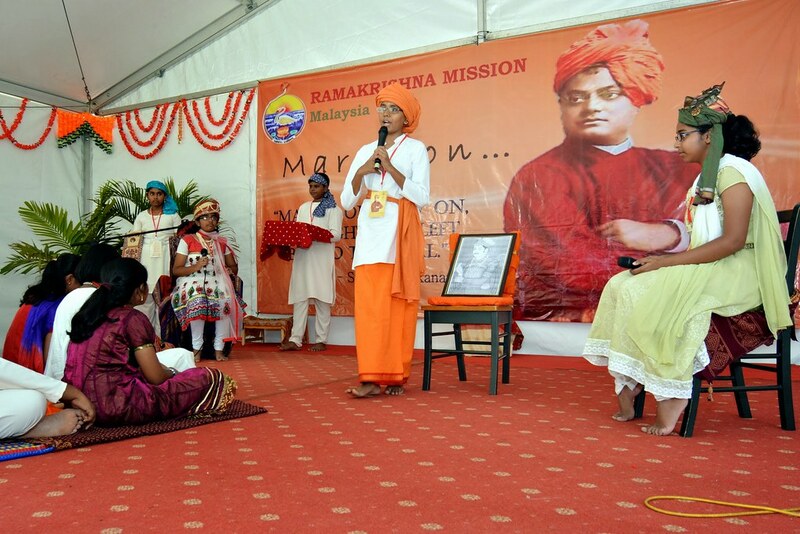 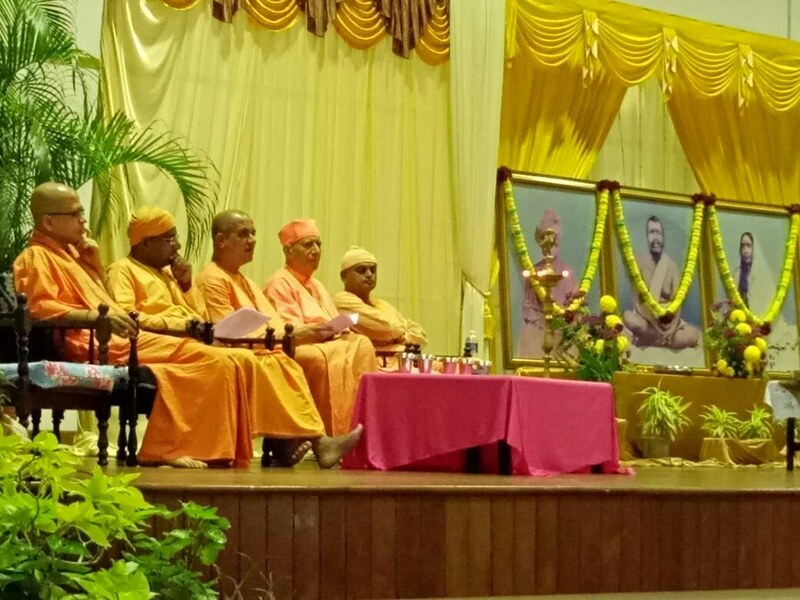 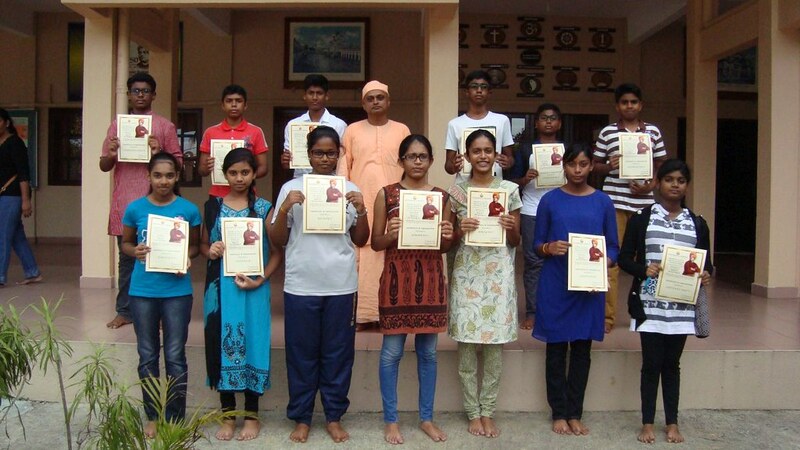 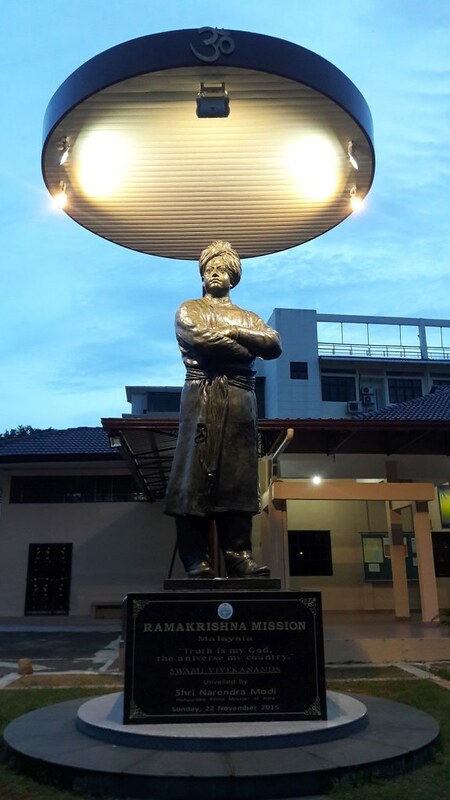 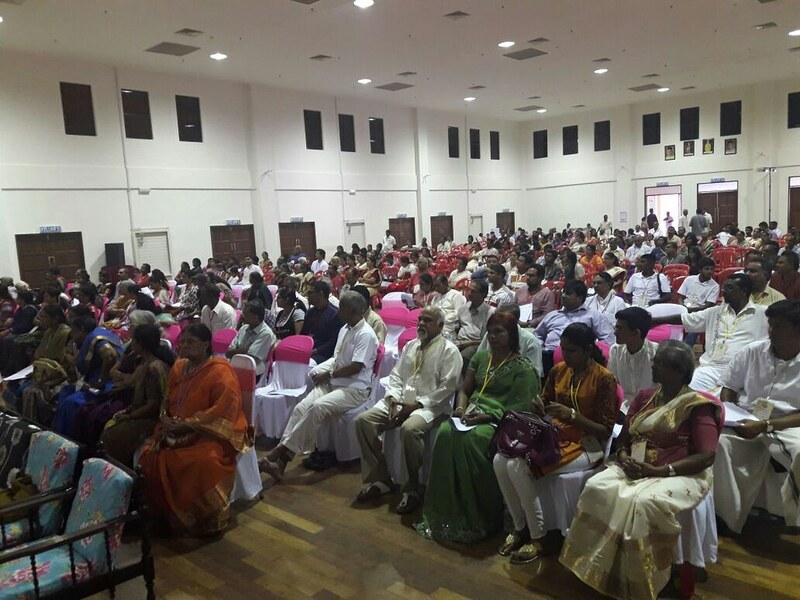 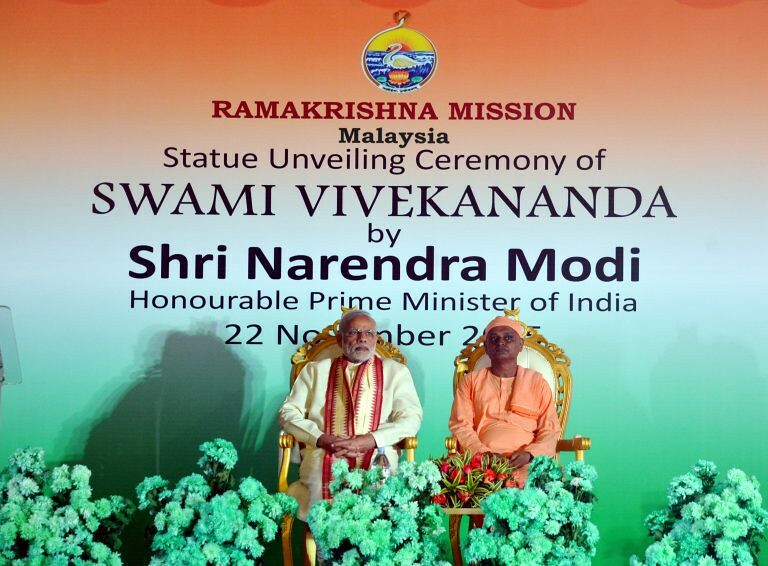 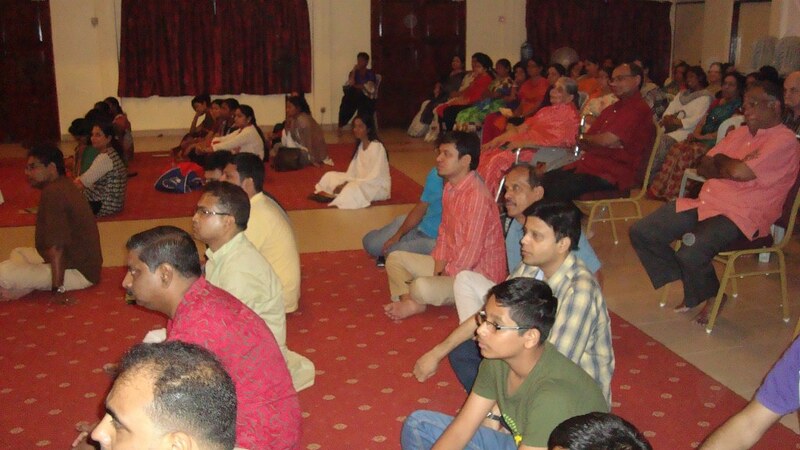 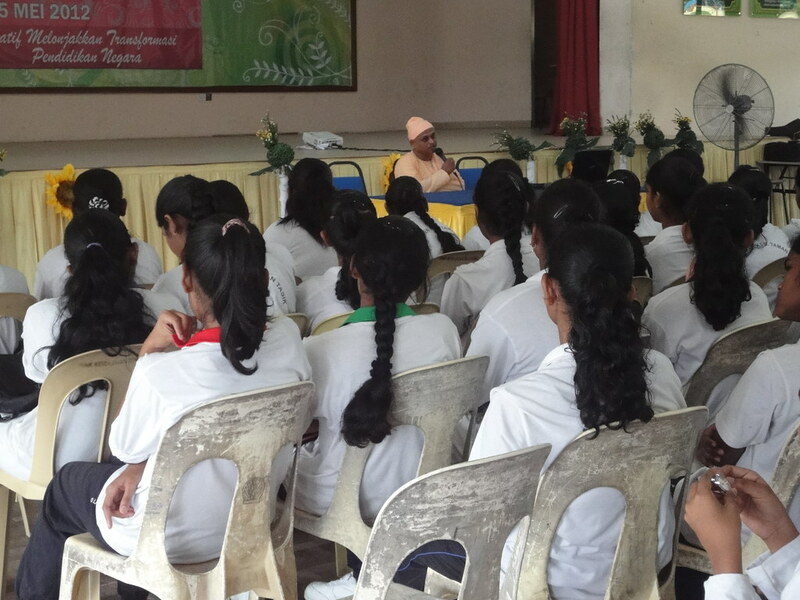 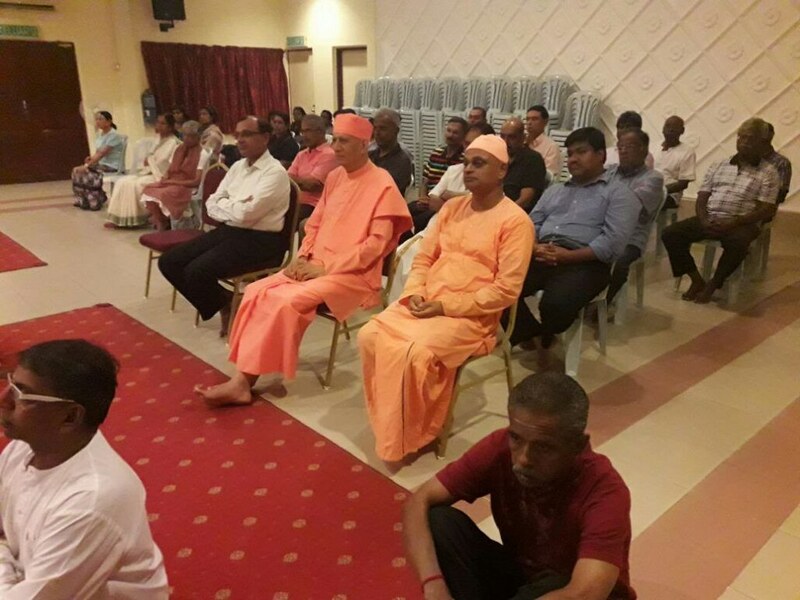 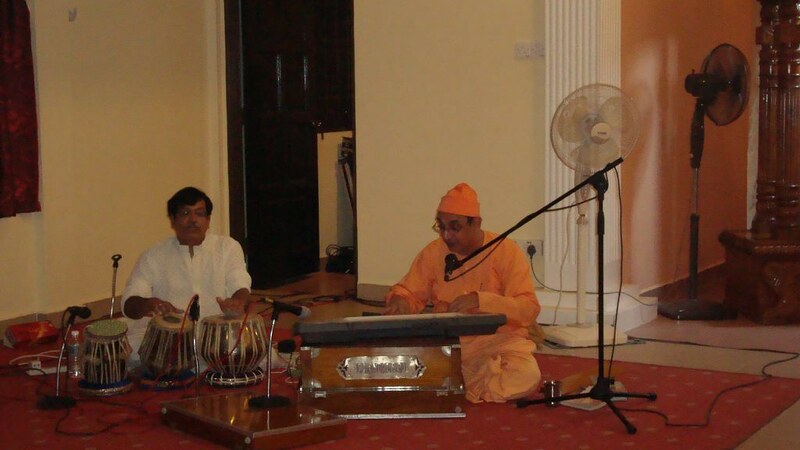 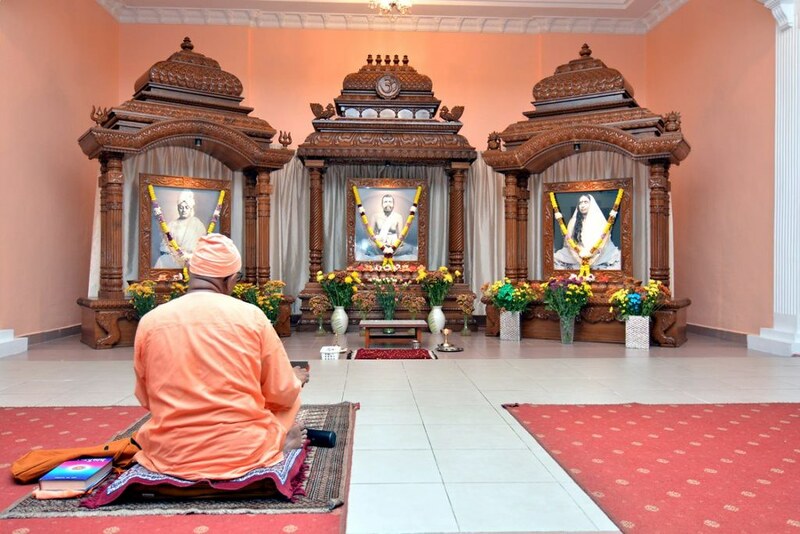 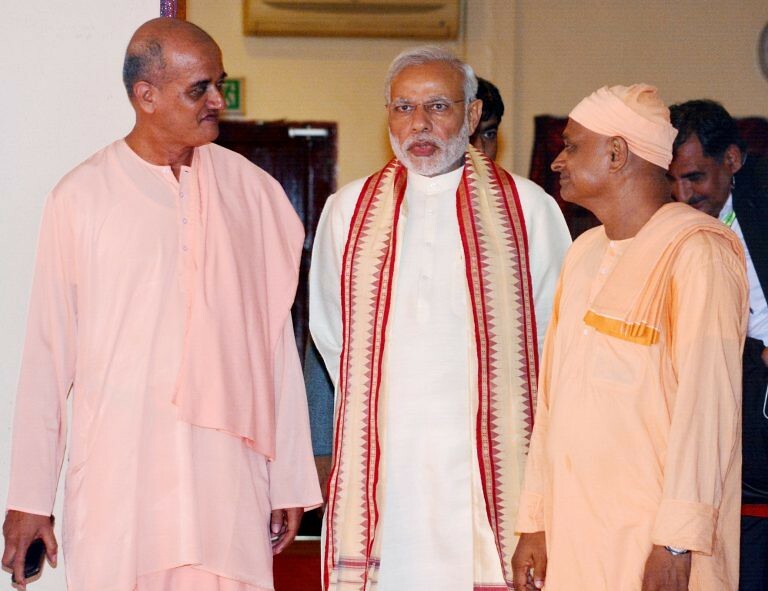 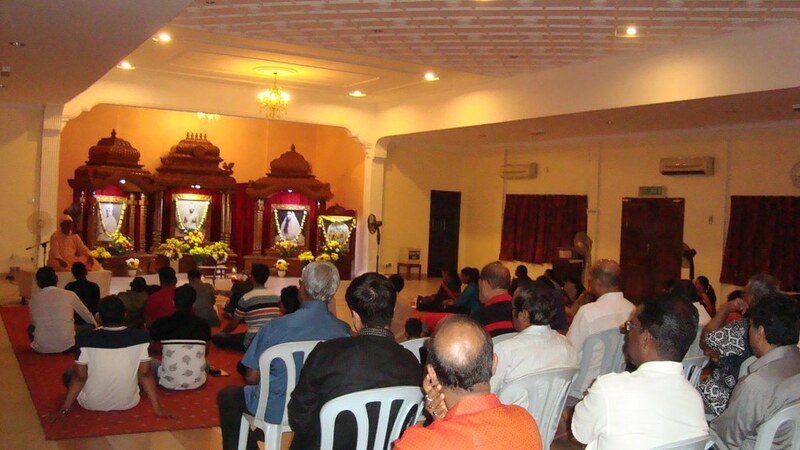 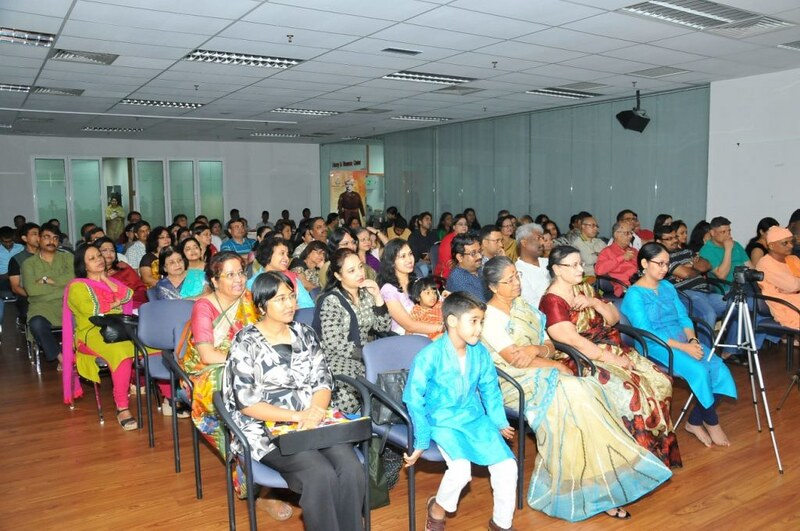 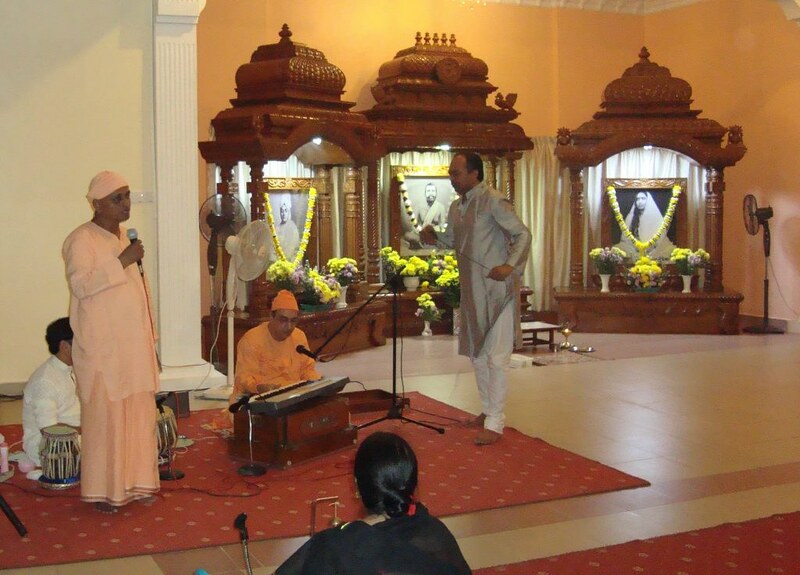 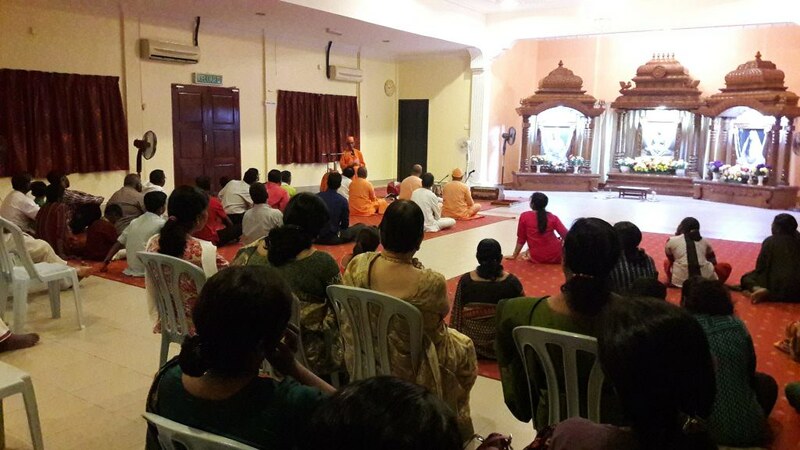 The swami visited different cities and villages in and outside Malaysia to participate in youth programmes, devotees’ meets, retreats and discourses.